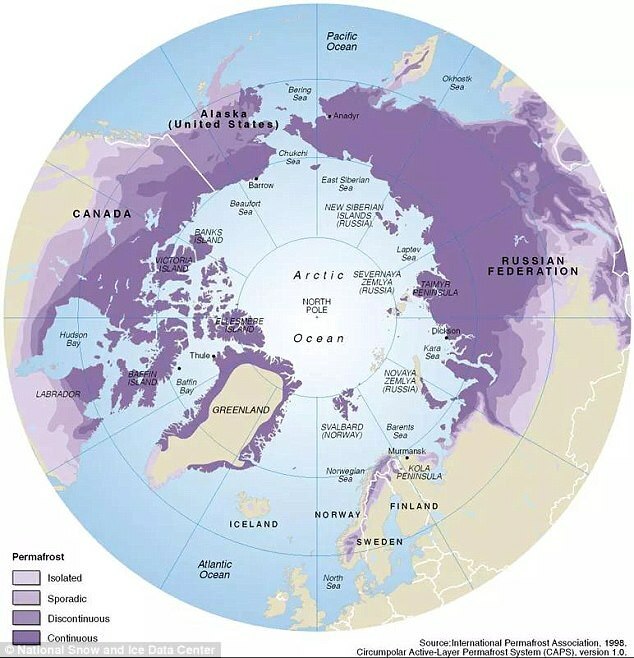 The paper new paper—titled “Key Indicators of Arctic Climate Change: 1971–2017“—is the work of scientists at the International Arctic Research Center at the University of Alaska Fairbanks and the Geological Survey of Denmark and Greenland in Copenhagen (GUES). 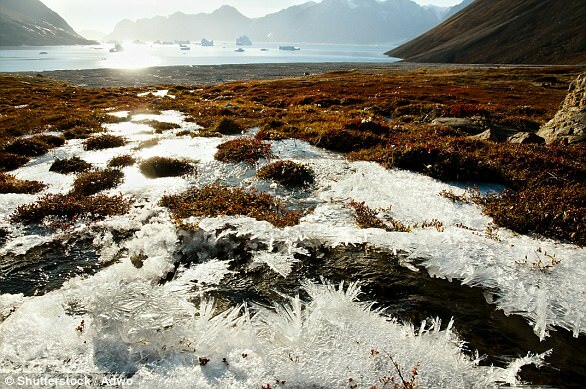 “What happens in the Arctic does not stay in the Arctic,” UN environment’s acting director Joyce Msuya said. 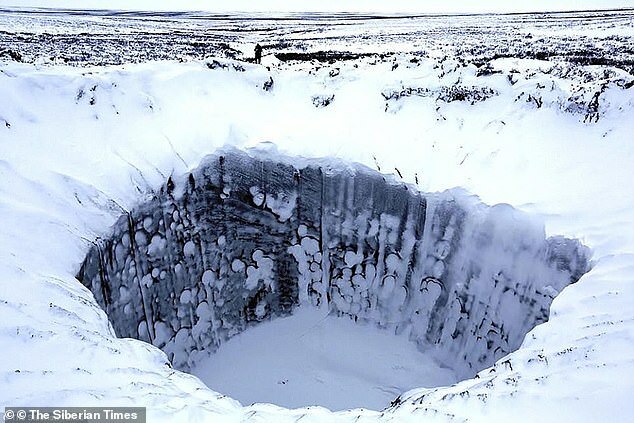 Usually, those circular bands act as walls that keep the teeth-chattering cold air locked at the poles. But, every so often, the winds break down and allow the cold air to escape. That’s what happened at the beginning of January, when the polar vortex split into threeseparate bands. Here is my “official” 3D animation of this year’s stratospheric #PolarVortex split. Another beautiful event! 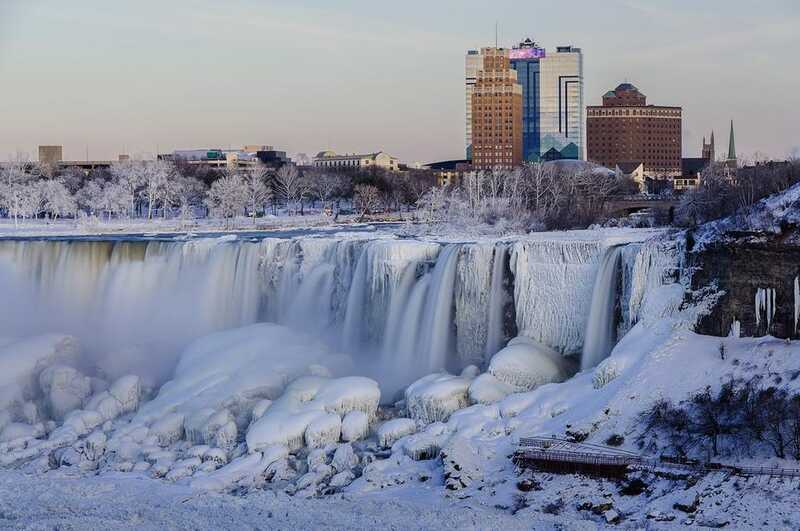 The country is freezing in an unprecedented fashion, and global warming is to blame. Sound crazy? The cold snap that North America is experiencing east of the rocky mountains, with temperatures at Arctic-like levels, is real, but it’s only part of the story. 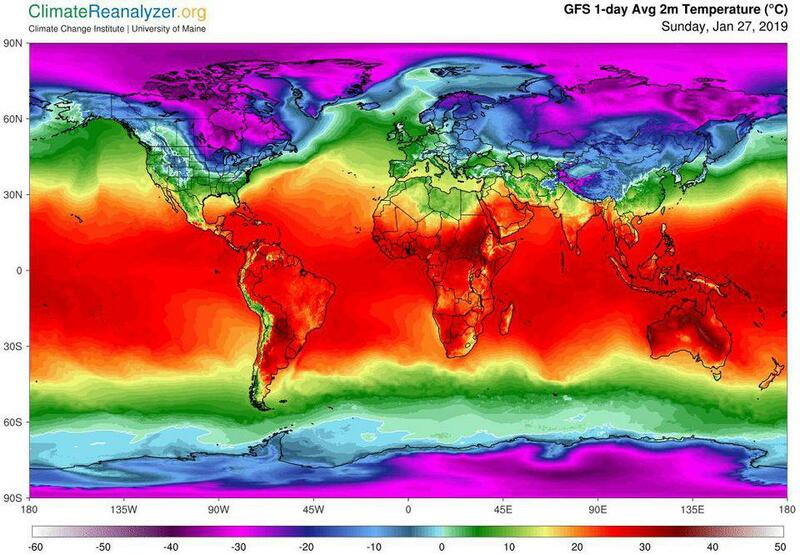 Simultaneously, there are record warm temperatures happening in other parts of the world, from Australia to the actual Arctic. While a small but vocal minority of people might use the faulty logic of, “it’s cold where I am, therefore global warming isn’t real,” even schoolchildren know that weather isn’t climate. But these extreme cold snaps have gotten more severe in recent years, due to a combination of global warming and a phenomenon you’ve likely heard of: the polar vortex. Here’s the science of how it works, and why global warming is paradoxically playing a major role in today’s record-low temperatures. The ocean stores tremendous amounts of heat, with ocean currents transporting that heat from one location to another. But in terms of these particular weather events we’re experiencing right now, the atmosphere is the biggest factor. 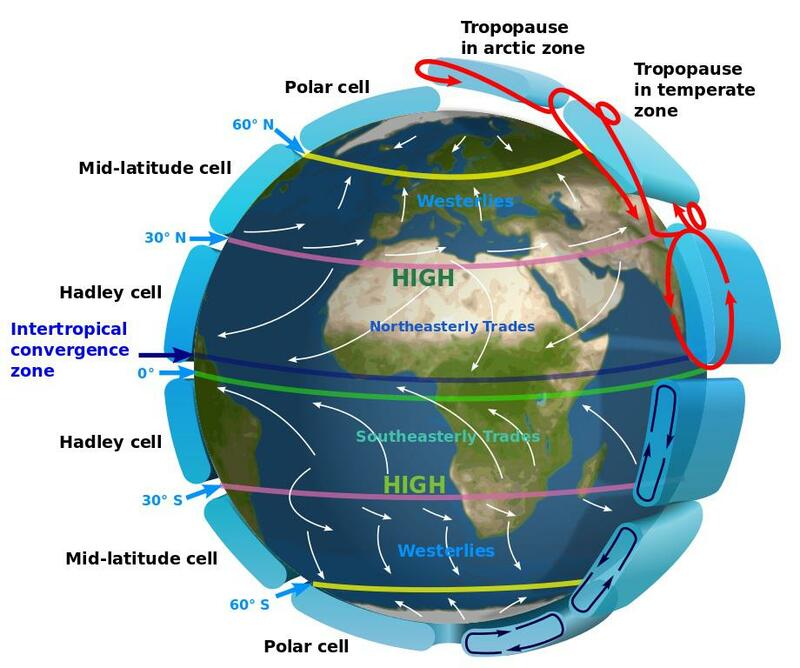 Because of the thinness of Earth’s atmosphere, our substantial axial tilt, the behavior of cloud cover and reflectivity at the poles, and a number of other factors, our planet has an extremely large temperature difference between the equator and the poles. 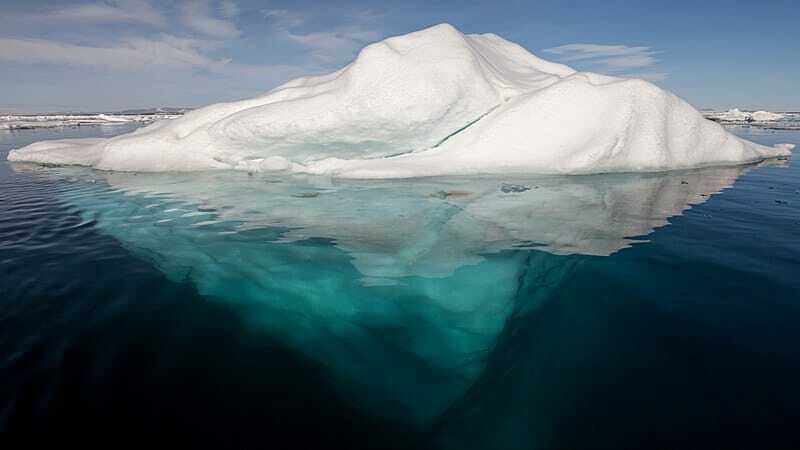 This temperature difference is smallest in the summer, when the polar areas experience nearly 24 hours of continuous sunlight, and largest in the winter, where it’s almost always night. 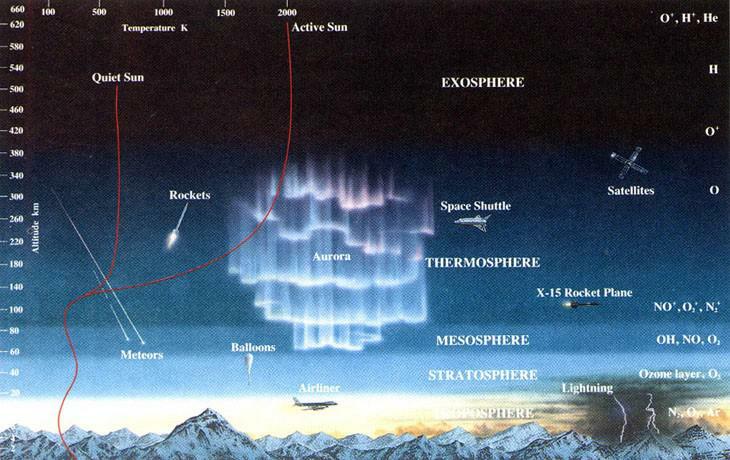 Beneath them, you’ll typically find a large mass of cold, dense air surrounding each of the poles. Normally, these vortices are stable enough, as temperature and pressure differences are severe enough, to keep them in place throughout the year. When the vortices are at their strongest, you get a single cell, and the air is extremely well-confined. When the vortices weaken, they can break up into two or more cells, and begin to migrate away from the poles. When they’re extremely weak, they can fragment, and some of that low pressure, low temperature air can begin to interact with the higher pressure, higher temperature air from outside the polar regions. 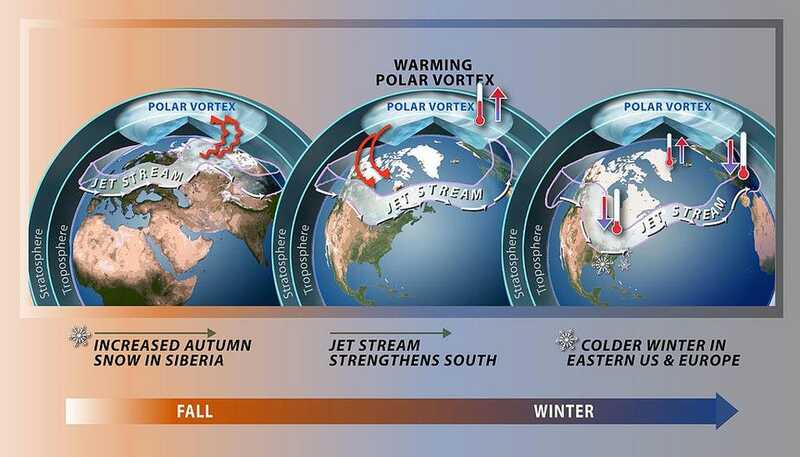 Although the term has been around since the 1850s, few people heard of the polar vortex until earlier this decade, when it became so weak that it migrated over the North American and Eurasian continents, causing some of the coldest winter weather we’ve seen in recent history. The weather we’re experiencing across much of the northern hemisphere is due to exactly this phenomenon, occurring right now. The exact details of how this works are complex, but the explanation is simple: warmer land temperatures, particularly in northern North America and northern Eurasia, allow more heat to be transported into the Arctic stratosphere. A warmer Earth makes sudden stratospheric warming events more likely and more frequent. And those events destabilize the polar vortex, bring cold air down into the mid-latitudes, and cause the extreme weather we’re experiencing right now. 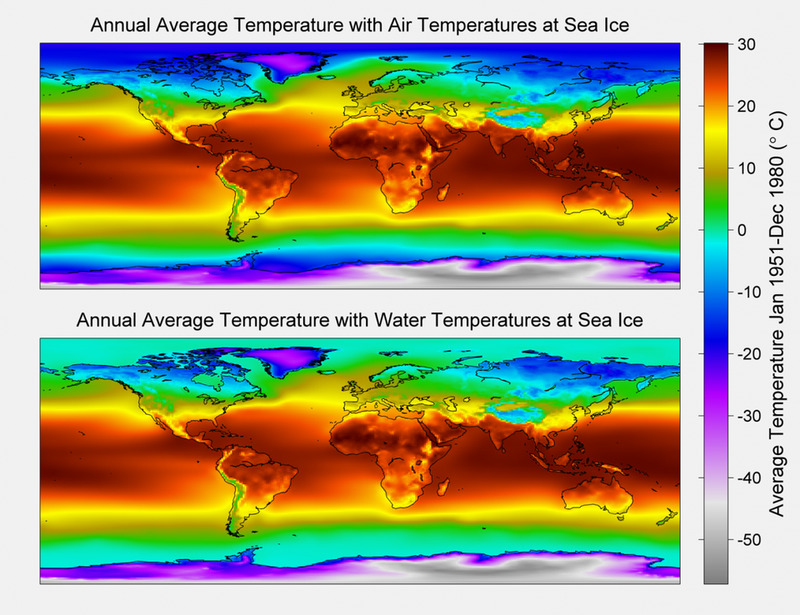 The enormous cold snap we experienced in 2014 wasn’t a one-off event. Although for many, that storm was so memorable it feels like it was only yesterday, we can absolutely expect these types of extreme weather events to become commonplace in the coming years. The climate is changing, and it’s affecting our weather in a variety of ways all across the globe. 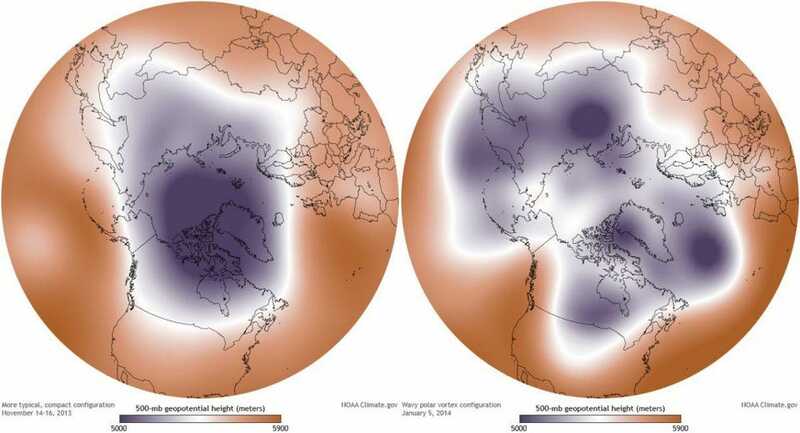 Perhaps paradoxically, it’s a strong, extremely cold polar vortex that results in stable, warm temperatures across the more populous mid-latitudes in winter. This is one effect of climate change that’s already here, and will take centuries, in the best-case scenario, to reverse. There are freezing temperatures and an extraordinary cold snap affecting huge portions of the land mass in the northern hemisphere’s mid-latitudes right now, but this won’t feel extraordinary for long. As the Earth continues to warm, extreme weather events like this will become commonplace, with many climatologists predicting an unstable polar vortex bringing storms like this to us multiple times per decade. Welcome to the new normal, courtesy of global warming, where the Arctic can’t even remain cold in the dead of winter. 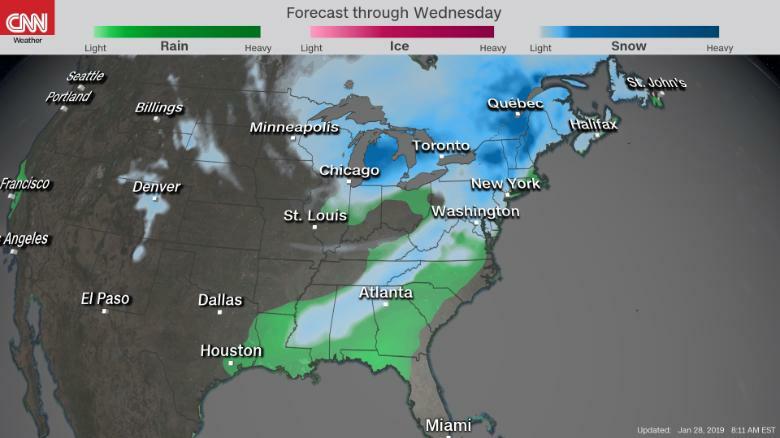 Forecasters say millions of people in the Midwest and Great Lakes will see record-shattering wind chills from 40 to 65 degrees below zero this week — cold so extreme it could cause frostbite on exposed skin in five minutes or less. 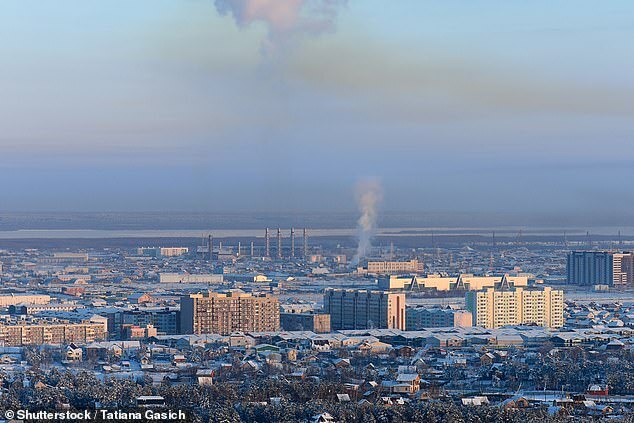 Some 100 million people will experience temperatures near or below zero. 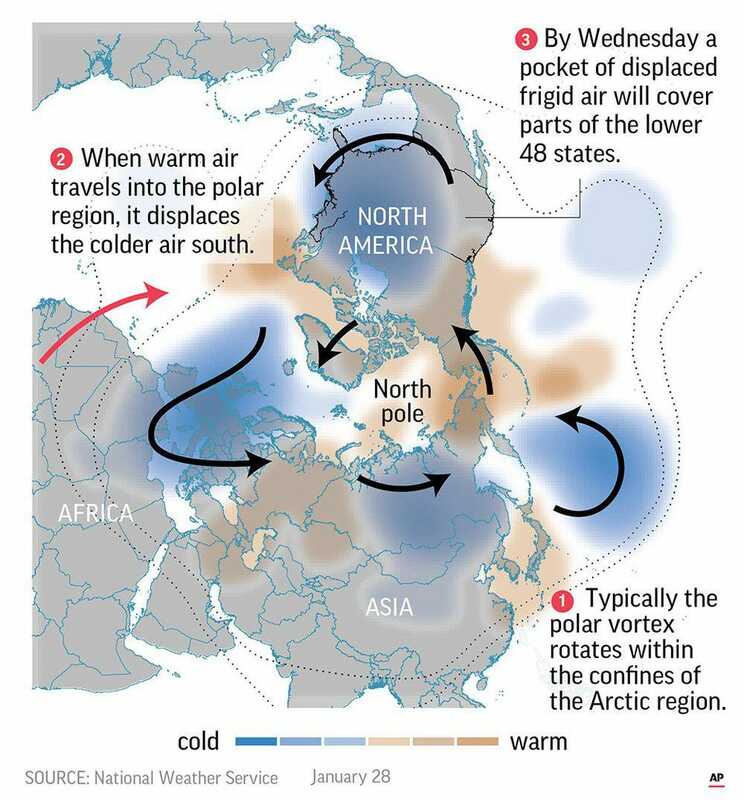 Here’s what you need to know about the polar vortex behind the deep freeze. The frigid air will come from a brief visit by the polar vortex — which is a real meteorological phenomenon, not just a sensational headline. It’s a whirling mass of cold air circulating in the mid- to upper-levels of the atmosphere, present every winter. This week’s particularly cold outbreak may be explained by the relative lack of cold air so far this winter in the eastern U.S. Instead of the cold air bleeding south a little at a time, it’s coming all at once. 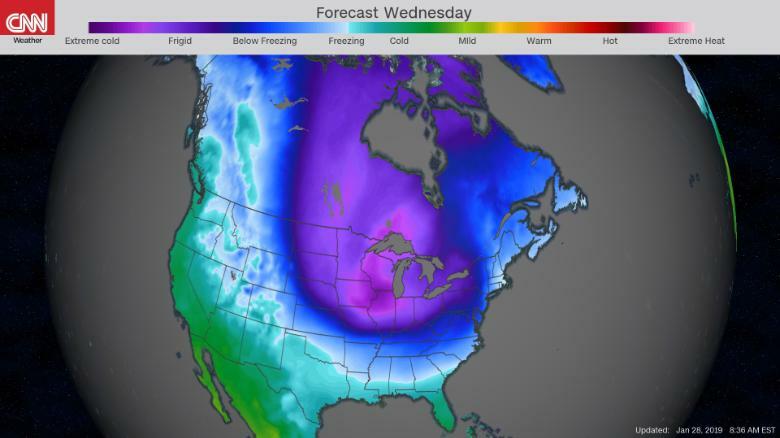 Wednesday’s high temperature in Chicago is forecast to be 12 below zero. Low temperatures from 5 to 15 below zero are likely in Indianapolis, Detroit, Cleveland, Buffalo, Albany and Burlington with wind chills as low as 40 below Thursday morning. If there’s any saving grace to this current bitter blast, it’s that the mass of cold air won’t penetrate very far south, with the core staying over the northern third of the nation. Temperatures in central and South Florida will stay above 40 degrees. The cold blast won’t last very long. The coldest air will be in retreat by Friday. By Sunday temperatures will back in the 50s in parts of the Ohio Valley — feeling like 100 degrees warmer than this week’s lowest wind chills. Try thinking warm thoughts… After the polar vortex passes, by Sunday, temperatures will be 75 degrees warmer in parts of the Ohio Valley and Midwest, feeling like 100 warmer!! 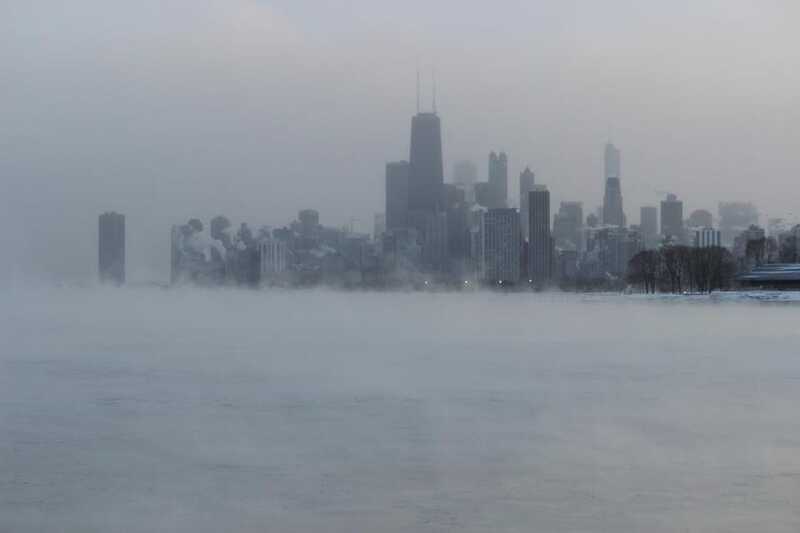 A counterintuitive theory about the polar vortex is gaining ground among some in the climate science community: Regional cold air outbreaks may be getting an “assist” from global warming. While it may not seem to make sense at first glance, scientifically it’s consistent with the extremes expected from climate change. Overall, Earth is warming due to climate change, but areas near the North Pole are warming more than 2 times faster than the rest of the globe. This “Arctic Amplification” is especially pronounced in winter. 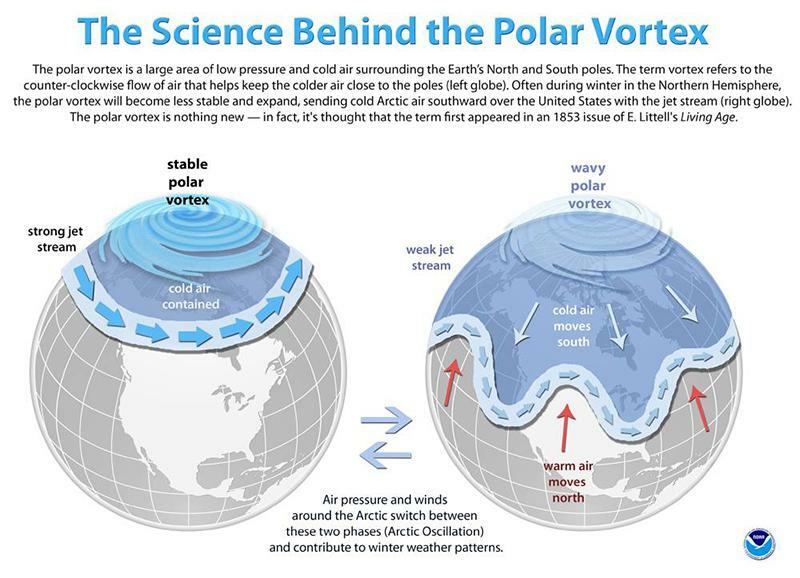 When the polar vortex is weak or “perturbed,” the flow of air is weaker and meanders north and south (rather than west to east). This allows a redistribution of air masses where cold air from the Arctic spills into the mid-latitudes and warm air from the subtropics is carried into the Arctic. As we showed in our recent Science article, current generation climate models don’t resolve some of the key processes involved in the jet stream dynamics behind many types of weather extremes. 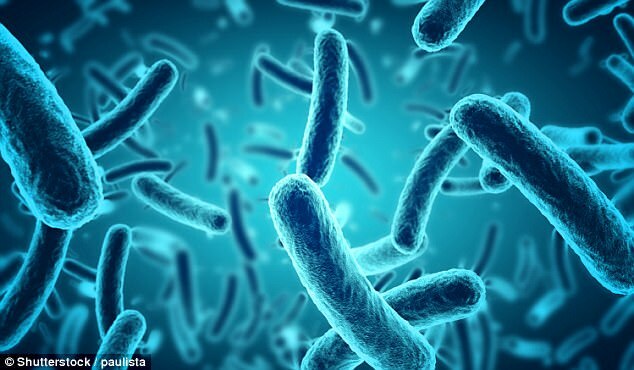 CNN’s Monica Garrett and Tina Burnside contributed to this report.